Window shutters have been an elegant style staple of a stylish home for some time now. 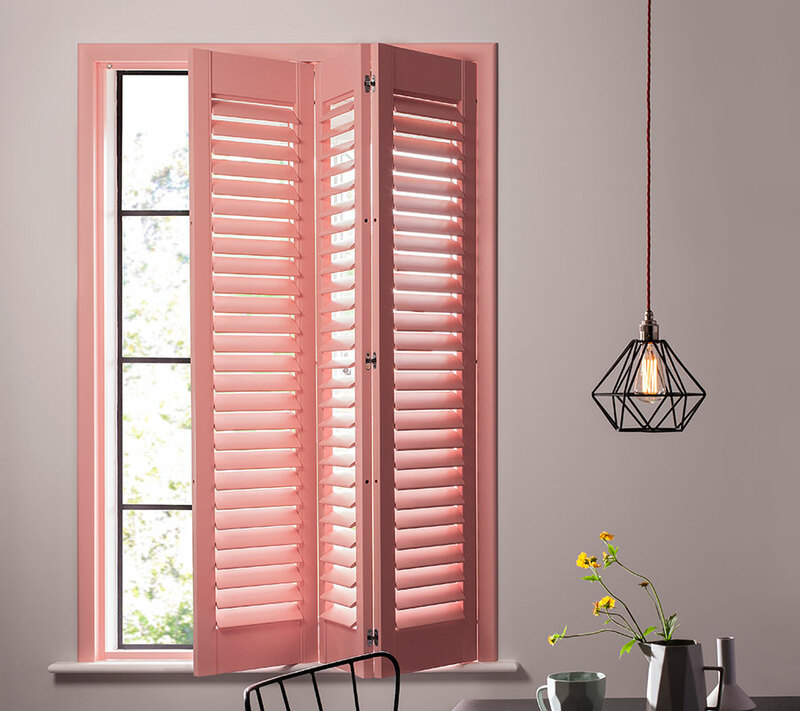 To some it may just seems like a functional solution for windows but our unrivalled range of bespoke interior window shutters can transform any house into a home. 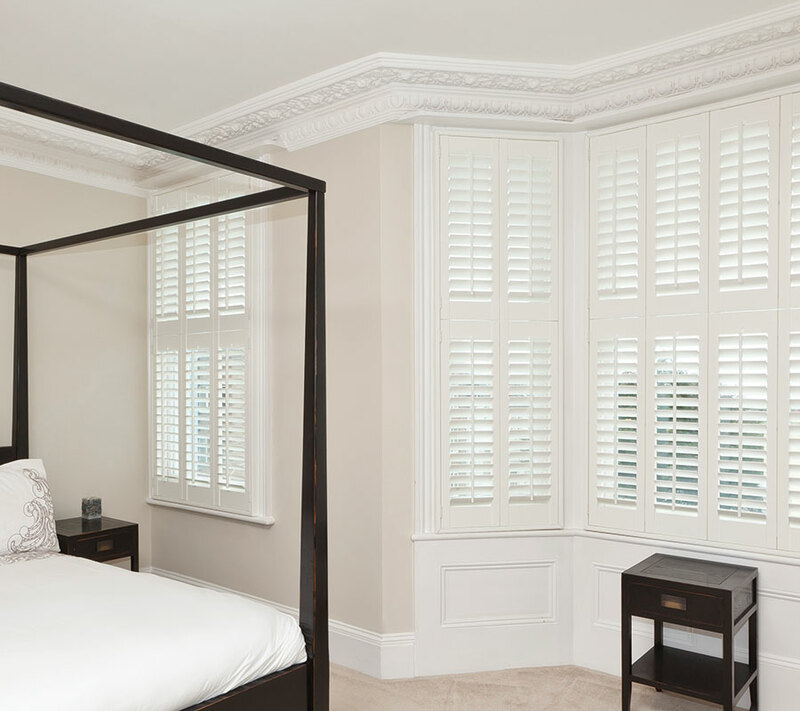 Putting a conventional twist on a modern and contemporary spaces is easy with superior quality shutters that are truly bespoke and carefully designed for your individual; comfort and enjoyment. Whichever style of shutters you choose we can guarantee they’ll enhance your home for years to come, and in the meantime you can expect excellent service at every point of contact. Elegant simplicity with full-length panels covering the whole window. Incredibly easy to install leaving a clean cut finish and complete control of light, heat and most of all privacy. Offers stylish and functional versatility whether you want open or closed panels or louvres. A bay window is something to be accentuated not covered up with drapes. Bay window shutters enhance the features of your bay creating an open spaced atmosphere. Completely custom shutters that will enhance the unique architecture of your special shaped window. Ideal for larger windows or patio doors with panels hinged to special tracks for movement. As the name suggests these shutters consist of completely solid panels that provide a more classical alternative to window covering. Taking a more practical approach to light control with a bonus of and extra layer of privacy. With flexible design styles to fit any conservatory, shutters are a great way to control both natural light and the temperature of your extension leaving a striking result that adds elegance to your home design. Fully automated shutters are a premier solution to practical window covering allowing you to sit back and relax. 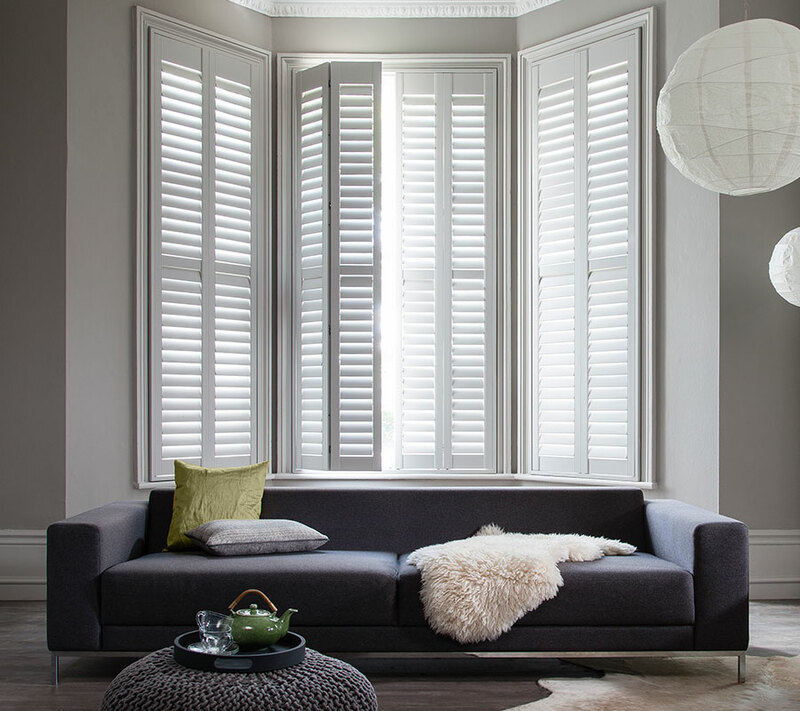 Simply press a button on your remote and let your stylish and bespoke shutters do the rest. 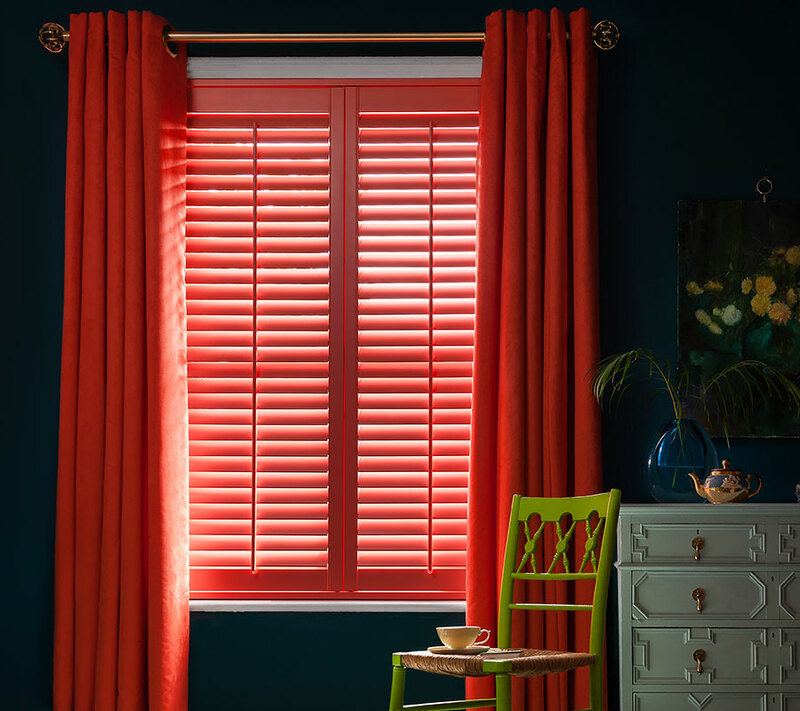 For a more extensive alternative to light control why not opt for a blackout blind fitted directly with our incredible range of stunning shutters. Ideal for a bedroom situation for uncompromising style and the entire removal of all light when you choose to. Unlike the current market, we have a magnificently diverse selection of paints and stains available to choose from. You’ll find vivid brights for adventurous style or cool and calming colours that have a more serene effect. Either way we have a grand palette of over forty colours and distinguishing tones for you to choose from.